In January we launched a bunch of cool new features. 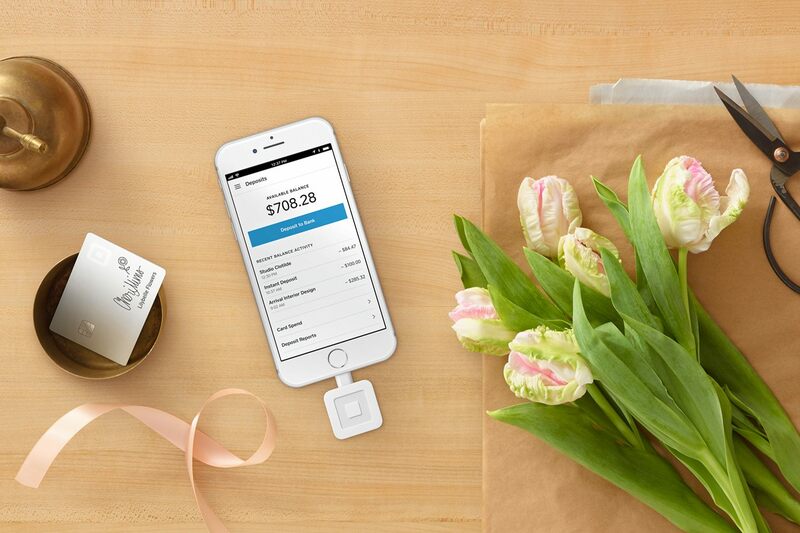 To make sure you’re getting the most out of Square, here’s a roundup. Square Card is a customizable business debit card that allows you to access your money in real time, with no fees. Simplify your life, and keep business and personal expenses separate. 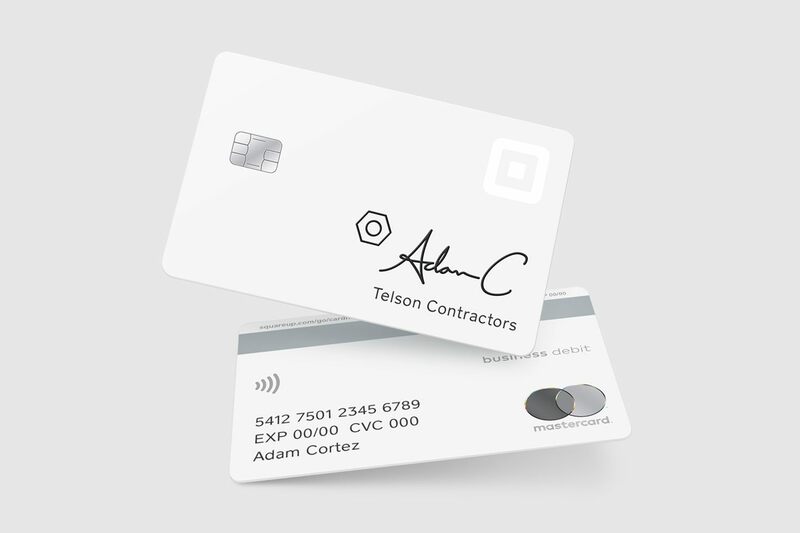 Learn more about Square Card and order yours today. Announcing Square In-App Payments SDK, which enables your developer to integrate Square payments into any mobile app. The SDK provides a beautiful, interactive card-entry flow so your buyers can check out quickly and easily. Plus, it supports digital wallet payments, like Apple Pay and Google Pay. Grab your developer and check it out. Now you can measure the impact of your Loyalty program with new key metrics. Track visit frequency and average spend by your Loyalty customers over time. You can also view the metrics in your Square Point of Sale app. Check out the new Loyalty dashboard. Itemized refunds are now available in the Customers and Invoices applet. Just select specific items to refund from a customer profile, and we’ll take care of the rest. Learn more about Customer Directory and Square Invoices. Now you can filter sales by employee and see who is selling what. Learn more and get started with sales reports here. The new overview tab in the Gift Cards dashboard provides a list of all gift cards (plastic, digital, and third party), and provides three summary statistics about your gifting program. Cards are sorted based on their last activity date. See your new report in your dashboard here. Now you can easily promote your Square eGift Cards, coupons, or products and services directly on Facebook through Square Marketing — without creating an email. You can track attributed sales and easily boost posts, so more of your customers see your message. Learn more about posting to Facebook with Square Marketing. We’ve partnered with Setmore to power both online and in-person payments through Setmore Calendar. The integration allows businesses to take payments on the Setmore booking page. It also supports recurring appointments and manages customer payment history. Learn more about the Square + Setmore integration. 123FormBuilder is a drag-and-drop form builder for creating any type of form for your business. The new integration allows you to accept payments by connecting Square to forms. Choose from a gallery of over 100 customizable forms to get started. Learn more about the Square + 123FormBuilder integration. ActiveCampaign is a marketing platform that allows businesses to automate and customize their email messages. 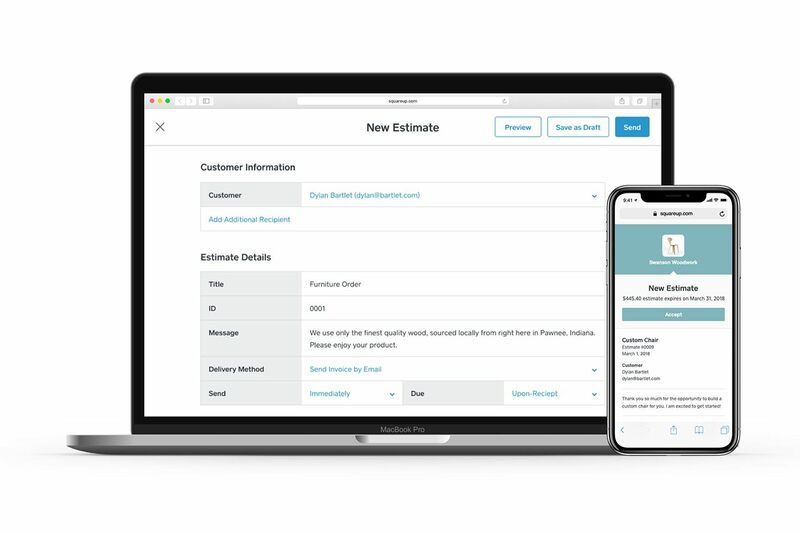 With the new Square integration, you can use payment and associated customer data to improve your campaigns. ActiveCampaign also provides a built-in CRM and over 150 integrations to keep you connected across all channels. Learn more about the Square + ActiveCampaign integration. Want to know about other recent product launches and updates? Take a look at the hottest features we launched in December.